Headline fitness news is covered here which includes new fitness equipment product releases and announcements, fitness equipment and training videos, fitness industry research, industry trends, new business opportunities for fitness professionals and enthusiasts, new fitness franchising programs, interviews with prominent fitness industry experts, fitness industry legal issues and challenges plus other relevant authoritative industry news. 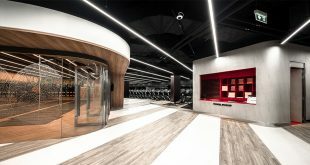 April 3, 2017	Group Fitness, In the news! 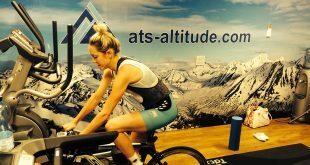 March 31, 2017	Fitness Technology, In the news! 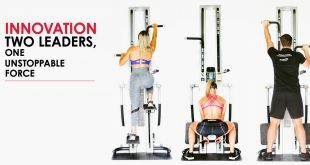 Fitness Supplier Merger – Now You Can Get More! March 30, 2017	In the news! 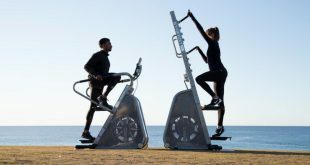 March 27, 2017	Cardio Fitness Equipment, Fitness Technology, In the news! March 26, 2017	In the news! 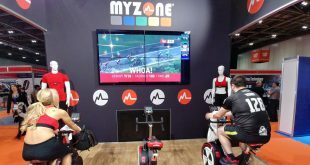 March 25, 2017	Fitness Technology, Group Fitness, In the news! 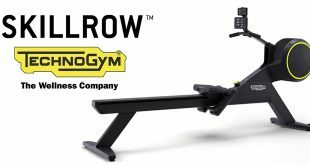 March 15, 2017	Cardio Fitness Equipment, Fitness Technology, In the news! March 15, 2017	Fitness Business Management, In the news!